Finally, you can travel between galaxies! 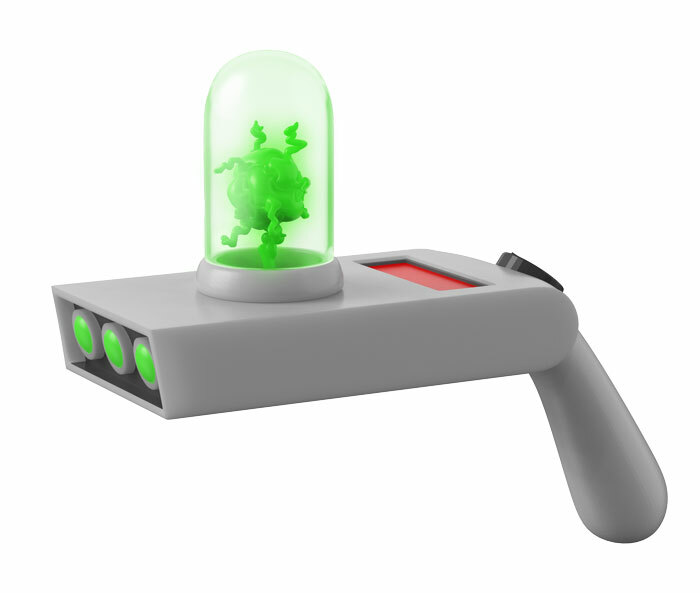 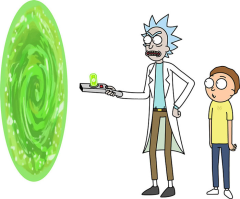 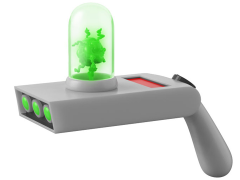 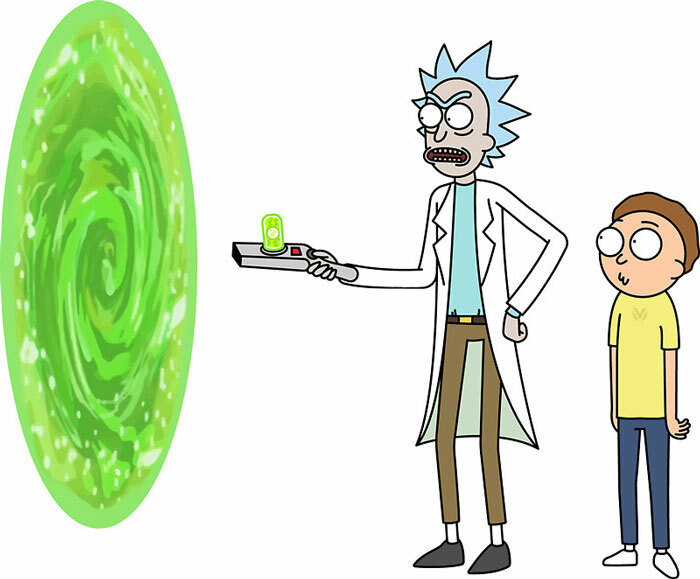 From Funko, introducing a Rick and Morty Portal gun toy! 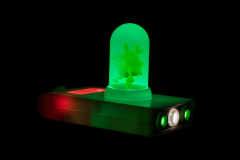 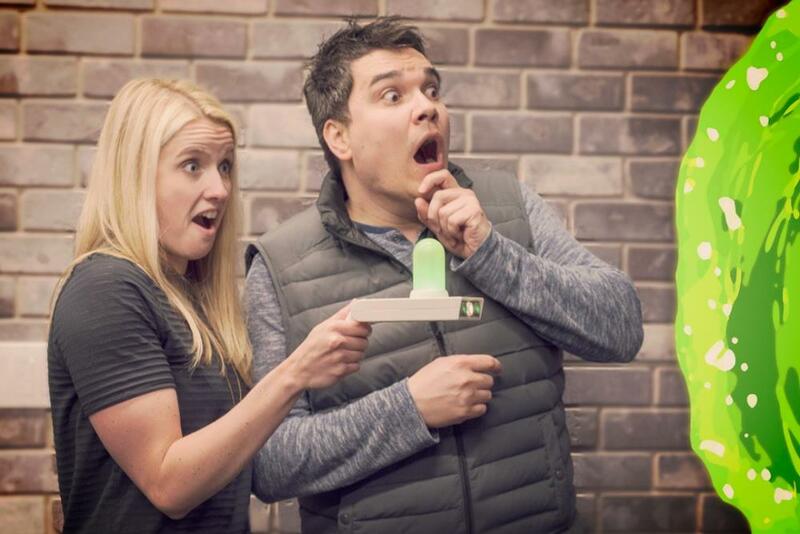 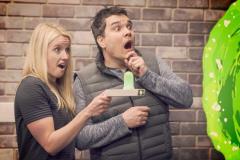 Pull the trigger and watch this toy gun emit a variety of lights and noises!